A man behind in a domestic incident involving a firearm was let off with a fine after the victim withdrew her complaint two days after the episode and renounced to any form of action in his regard. 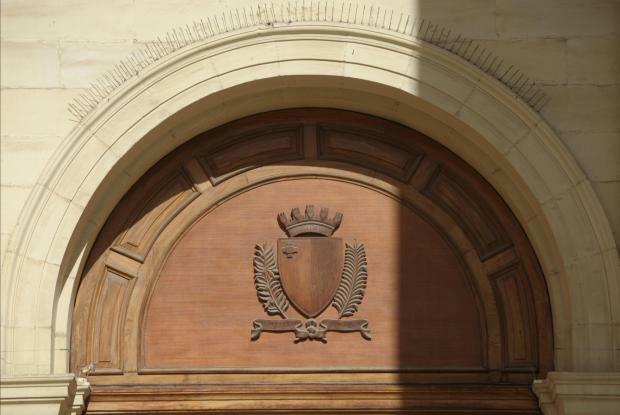 Sean Anthony McGahren, 43, had been facing multiple charges over the incident which had taken place on the afternoon of June 9 inside a Xgħajra penthouse, wherein the accused had allegedly fired a revolver, breaking two window panes and injuring his partner. The man was subsequently charged with slightly injuring and threatening the woman, damaging the glass panes and being possession of a Chiappa type revolver without the necessary licence whilst committing a crime against the person. He was further charged with disturbing the peace and uttering insults and threats beyond the limits of provocation. Yet in the course of the proceedings, two days after the incident, the victim declared in open court that she was withdrawing her complaint and renouncing to all action against the accused. This withdrawal by the victim effectively meant that only two of the eight original charges were left to stand against the accused, namely those relating to the unlicensed possession and use of a firearm. In the light of such circumstances and after taking note of the accused’s guilty plea in respect of these two charges, the court, presided over by magistrate Gabriella Vella, condemned him to a fine of €700, payable in €100 monthly installments. The court also ordered the confiscation of the firearm and the accused to pay €1,128.30 by way of court expert expenses.